When you decide to choose a Nanaimo fishing charter, don’t just search for a listing and let your finger drop on any name you see. There are plenty of considerations when you are looking for a fishing charter. Some are important enough that they can break you day if you’re not careful. The Internet is your friend. The very fact that you’re reading this now indicates that you are using online resources to choose a charter. Look at reviews, but don’t focus solely on them. Online and real world feedback are great indicators for a business. When you’ve chosen a couple, give your prospects a call and see how they respond to your queries. In case you’re staying at a resort or are out on a cruise, see what they recommend. 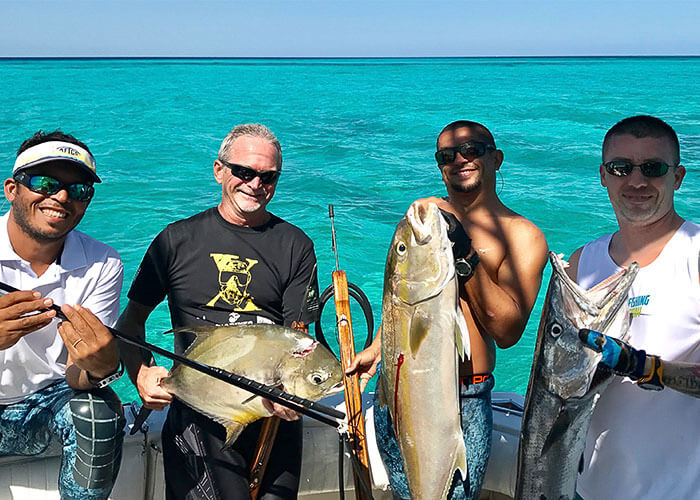 Resort and cruise operators will want to give you a great time, and will take some care in recommending reputable charters. Unless you’re new or want to try something new, ask the prospective charter what their technique is, whether they troll or tackle. Some captains may have a preference, will others will adjust to yours. And speaking of boat captains, don’t be blinded by a flashy boat. A great captain with an older boat will give a much better experience than an aloof or grumpy captain with a newer, flashier boat. If you’re new to an area and are not sure about committing to a whole day of fishing, try a half-day charter instead. About boats – beware of boats that are available on prime days like weekends. They may have had run-ins with regulars who are now refusing them business. Also, don’t close charter deals while walking the dock. It’s easy to get swayed by a smooth-talking captain. Do your research so that you have a good idea of what to look for – and what to avoid. Don’t let cheap rates be your determining factor. For sure, great guides with a great reputation will tend to charge a premium. But be wary too of charters that offer very low rates. They may be unlicensed or untrained. Ask too about the local charter association and check if your prospect is a member. Not being a member is a caution flag. Ask about catch policies for the area and for the charter. Do they allow you to keep your catch, or is a catch and release policy in force. Ask before you book, because misunderstandings in things like these will put a damper on your day. With a little research and preparation, booking a fishing charter in Nanaimo should be easy and straightforward. There are great boat captains and guides out there who aim to give you a great time and happy memories. Happy fishing!